Plymouth has marked the end of the biennial yacht race since its inception in 1925. 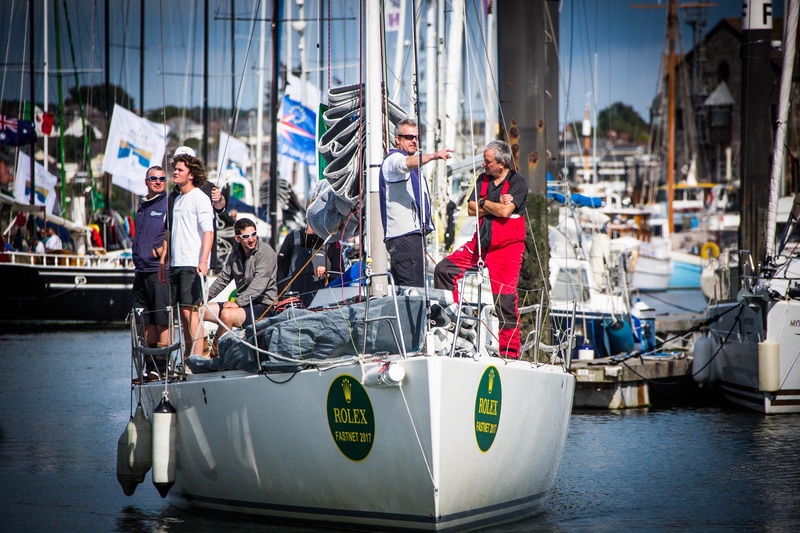 Starting in Cowes on the Isle of Wight, competitors cover a course of 608 nautical miles and round the Fastnet Rock off the southwest coast of Ireland before returning via the Isles of Scilly to finish in Plymouth. 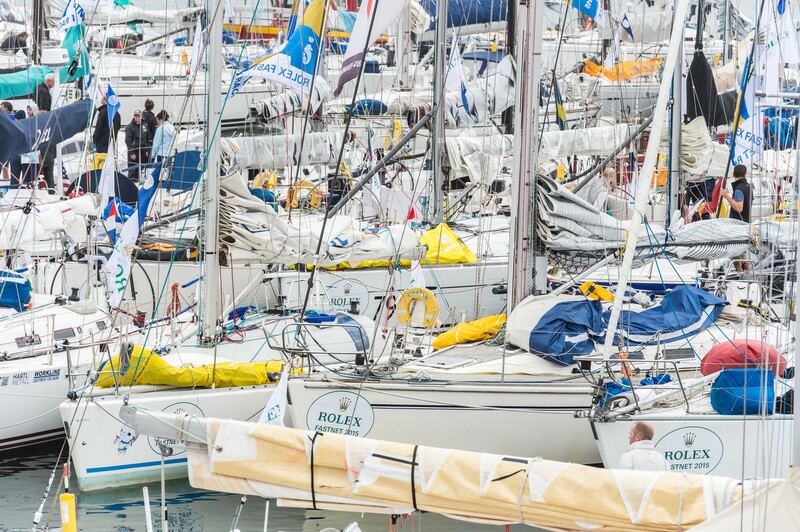 The race has a huge worldwide following and has seen continued growth over recent years, with the limit of 300 boats having to be increased to over 340 due to high demand. Yachts come from all over the world to compete in the race which will start on Saturday 3 August 2019. The first yachts are expected to arrive in Plymouth in the early hours of Monday 5 August. The Plymouth race village will be located at Yacht Haven at Mount Batten and will be open to the public from Tuesday 6 to Thursday 8 August, with live music, family friendly activities and opportunities for local people to try their hand at on-water activities like sailing, kayaking and Stand Up Paddleboarding. 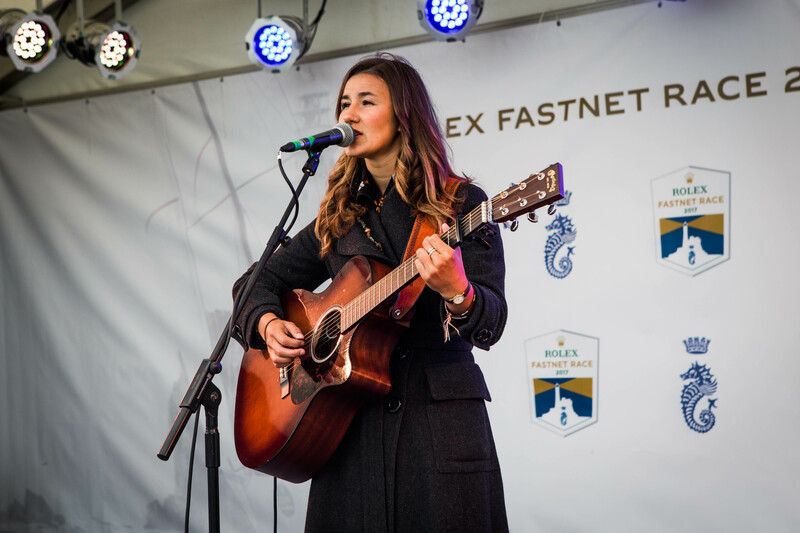 The Rolex Fastnet will be followed by the Britain’s Ocean City Blues n Jazz Festival from Friday 9 to Sunday 11 August, rounding off a week of celebration. More details about the programme and timings will be released closer to the time. See visitplymouth.co.uk for the latest updates.